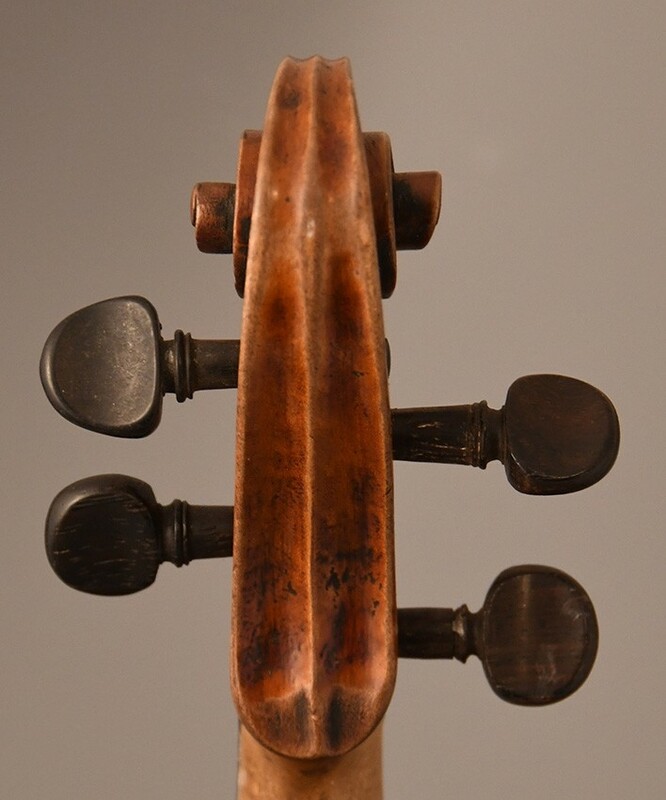 A fine old master violin by Francois Hippolyte Caussin - 1875 . 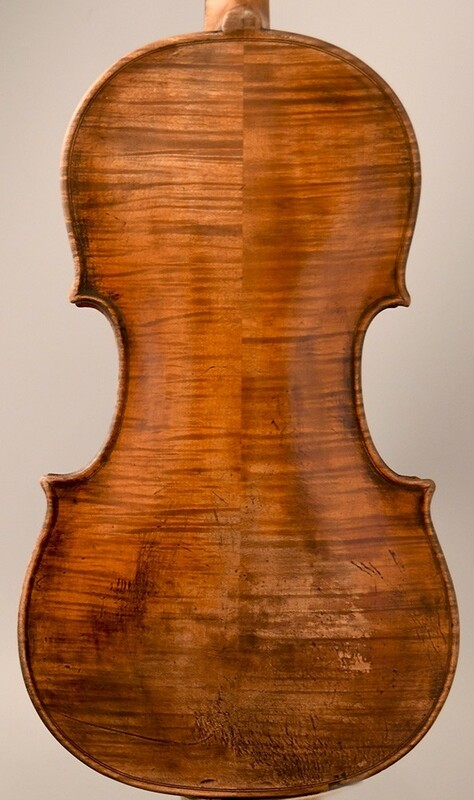 A very beautiful old violin - made by Hippolyte Caussin - ca. 1875 - Neufchateau - France. 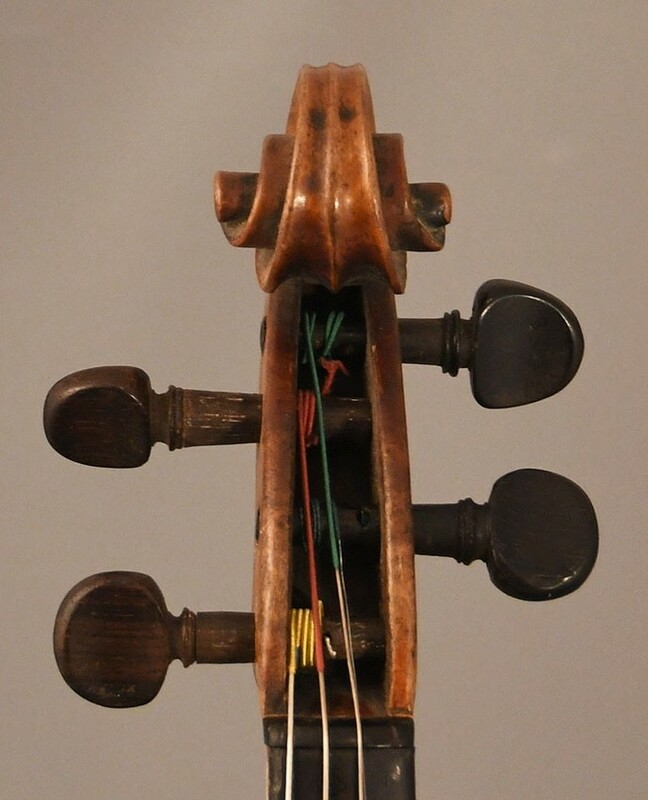 These Caussin violins are hard to find, and are beautiful made instruments. 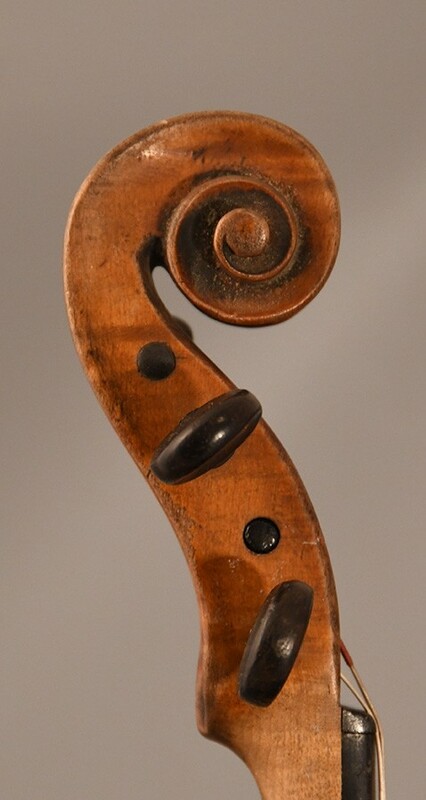 A violin with a beautiful golden - brown antiqued patina (original), fine carved edges and a fine purfling. flamed ribs and a good carved scroll. 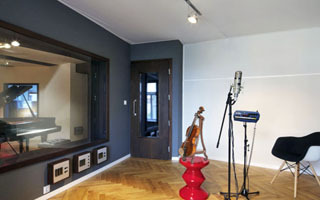 This violin produces a warm tone, full of personality and timbre. 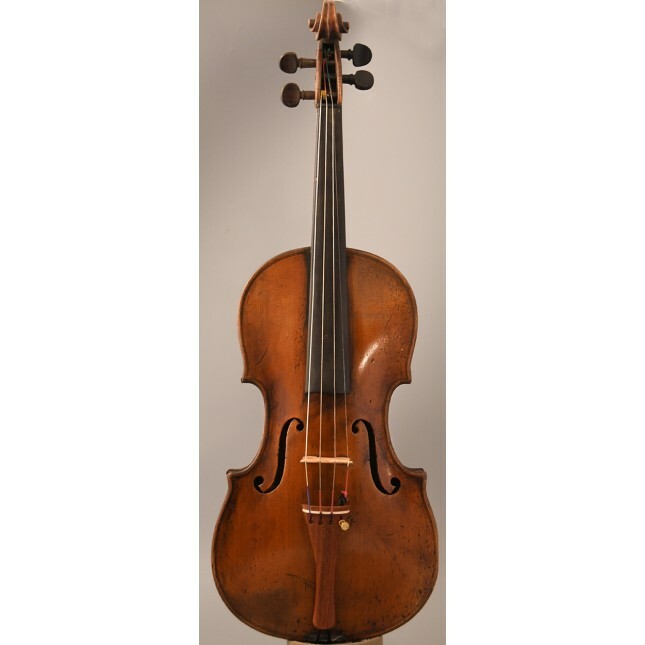 This Hippolyte Caussin violin comes with a new set of Dominant strings - a new chinrest, tailpiece.